On the other end of the book spectrum, my brother bought me Tyler Oakley's Binge! I really wanted this book, but just didn't get round to getting it for myself. I've read only a couple of chapters real quick and I'm already hooked on reading more of this entertaining book. 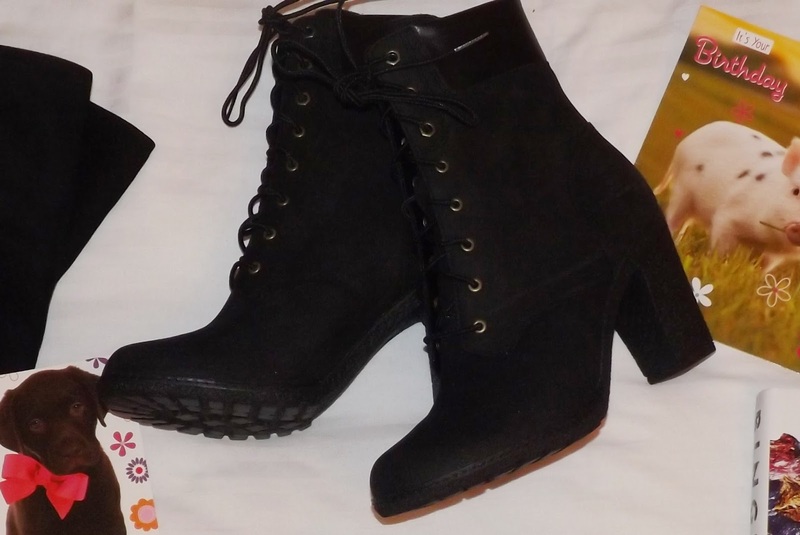 Last but definitely not least, I got a couple of clothing pieces that I'm loving lots! First is a hoodie my uncle bought me. 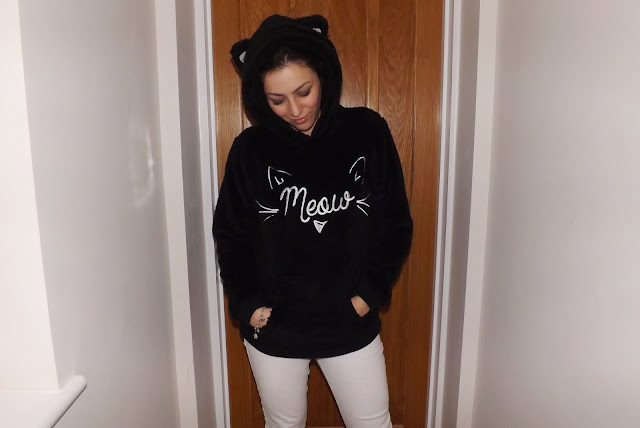 This cute fluffy hoodie has the most adorable cat ears and the word 'meow' written across the front complete with cat features; Something I always did when signing my name as cat was put those cat features around my name! This spoke volumes to me because I felt it really suits my personality and needs. I'm forever cold and now I can be lounging at home warm and cuddly in this awesome hoodie! From my sister, I got this cute emoji tee. 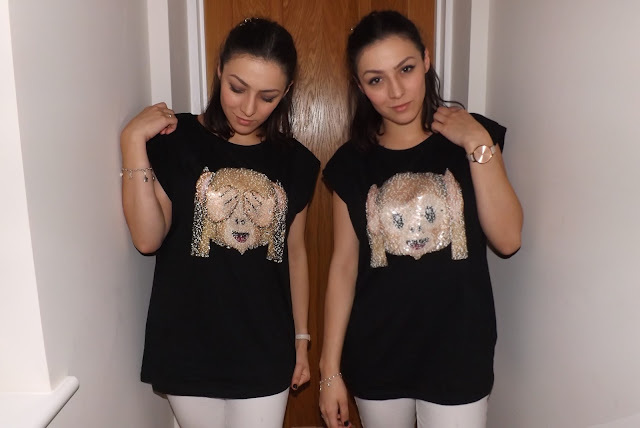 I'm forever using the monkey emojis, and so she bought me this two way sequinned monkey emoji tee! Rub it upwards and it's the monkey covering his eyes, rub it down and he's covering his ears! Way too cute, entertaining and addictive to keep moving up and down. If my boyfriend or family are reading this, I want to say a big thank you for my presents again. I love them all very much and I feel like they really show how much you know me. Just the thought behind them makes me really happy and I hope you all know that. So that's it! I hope you liked seeing what I got this year, and don't forget to check out my previous post to see what I wore on my birthday! Oh I want to read Binge so badly! I always get nervous about other people buying me clothes because it's usually not what I like/not my size. I really love getting new clothes, though! It's a slippery slope.